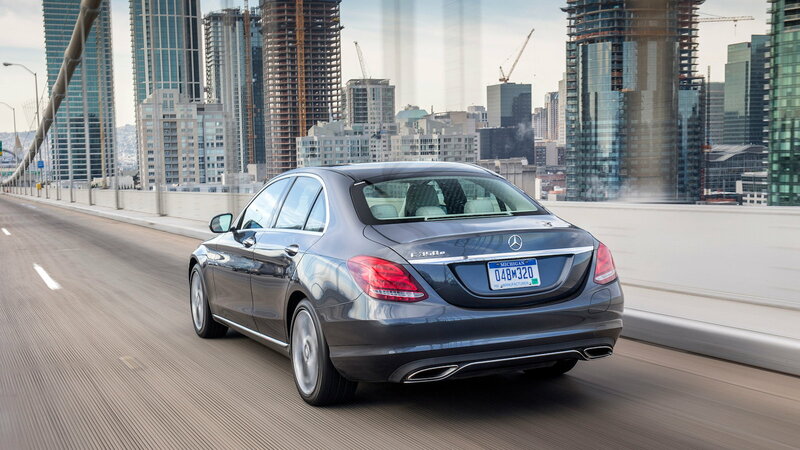 Interested in checking out the 2016 C350e before you buy? 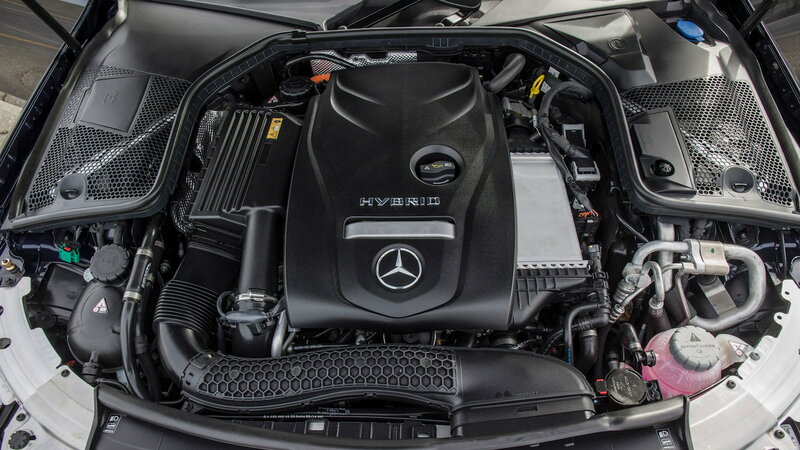 Here are the 6 features of the C350e hybrid. Mercedes sure made a statement when it introduced its 350e earlier this year. If it wasn't the optimal gas efficiency, it had to be the Driver Assist or its beautiful interior. 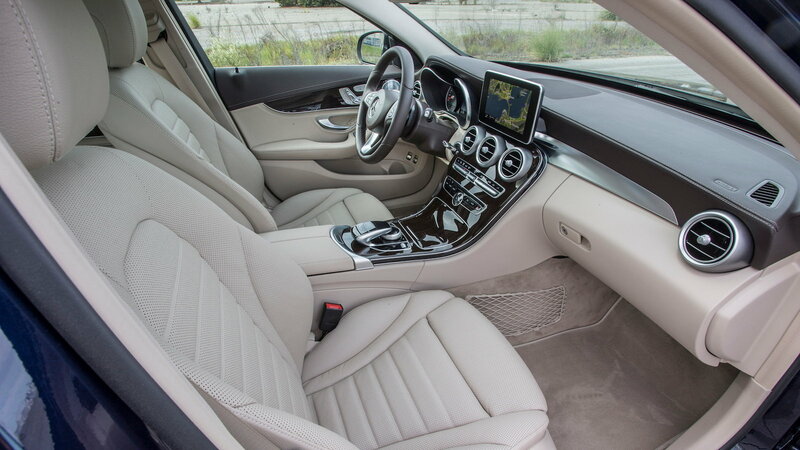 Check out some of the coolest highlights for the 2016 Mercedes 350e. 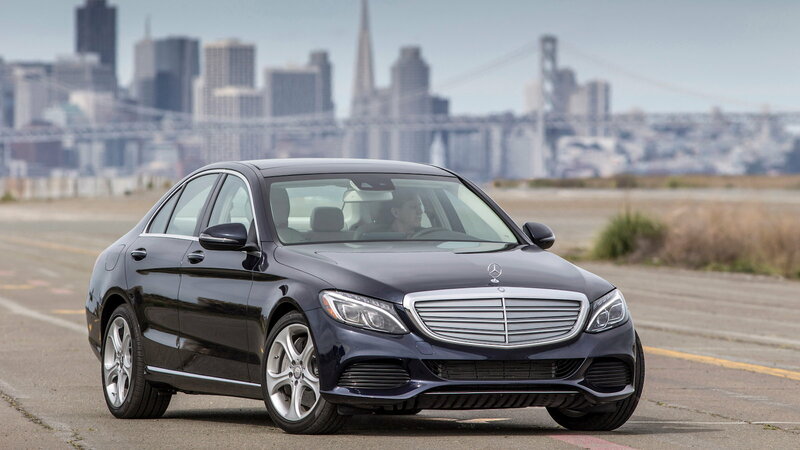 >>Join the conversation about the features of the C350e hybrid here in MBWorld forum. 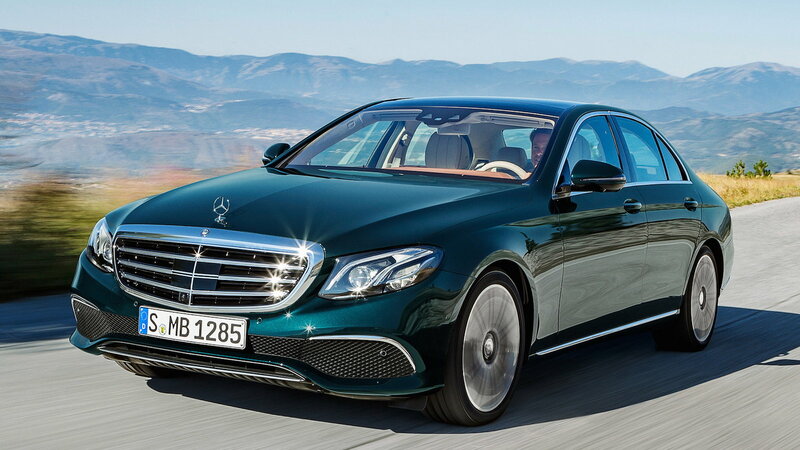 There simply cannot be a new generation E-class, without a complete exterior overhaul. Its new body lines are reminiscent of the 2015 E-class, except it has a longer hood line and features 65 millimeter wheel base. Buyers have the opportunity to choose between different stylized front grills, including the classic smaller hood ornament or large emblem. This new center console features a wide touchscreen bezel, that holds all of your Infotainment needs. 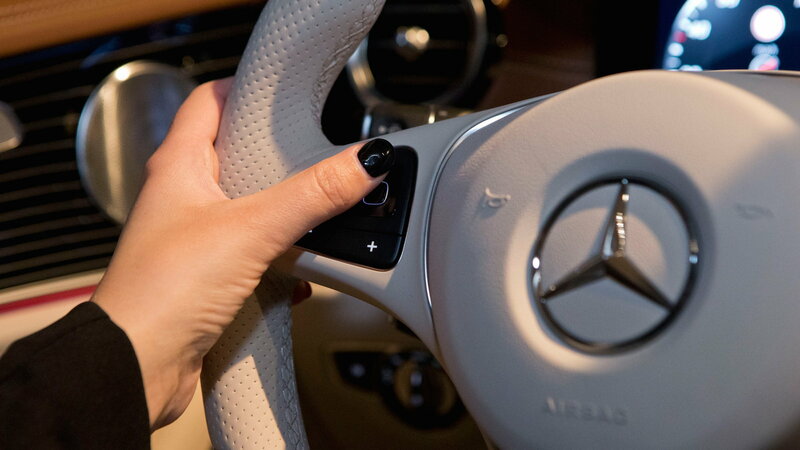 The steering wheel utilizes an all new touch button technology, that reacts to similar commands performed on a smartphone device. You can swipe horizontally and vertically to perform certain tasks. Beautiful leather flows throughout the interior, using yacht wood for accents. The programmable LED lighting, which allows up to 64 different colors, helps create a wonderful sense of ambiance. The 350e is powered by a new four-cylinder petrol and electric engine. This combination allows for 279 horsepower, without impeding on gas efficiency. In fact, it produces an amazing 112 miles per gallon! Getting power to the wheels is a breeze with its 9G-tronic 9-speed automatic transmission, that enables low engine revs and fast gear changes to maintain its excellent gas performance. The future is now! 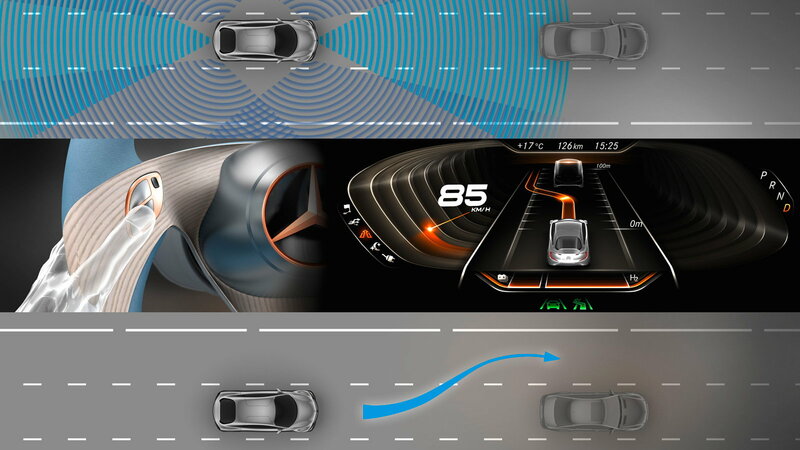 Driver assists is a new benchmark for vehicular autonomy. This program assists drivers with missed warnings and blind spots. The optional Drive Pilot System can take complete control of the car, maintaining the correct distance behind traffic, with speeds of up to 210 km/h. The entire shell of the 350e was design with minimal air resistance in mind. It combines cast aluminum and high-strength steel to ensure a safe, but lightweight chassis. There are three optional Direct Control suspension systems you can choose from, and each offers a more customizable stiffer suspension setting. This fantastic set up produces a stiffer chassis with low noise and excellent handling. For information on maintenance and repairs for your C-Class or E-Class, head on over to our How-To section here in MBWorld.org!